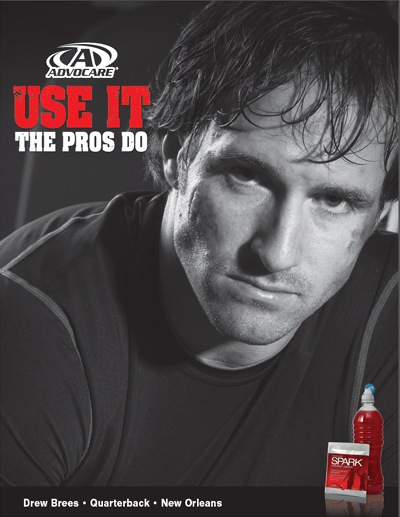 If you are not taking advantage of the discounts that AdvoCare offers, you are missing out. Please talk to the person who you have an AdvoCare relationship with to find out more about getting your products at a wholesale price. 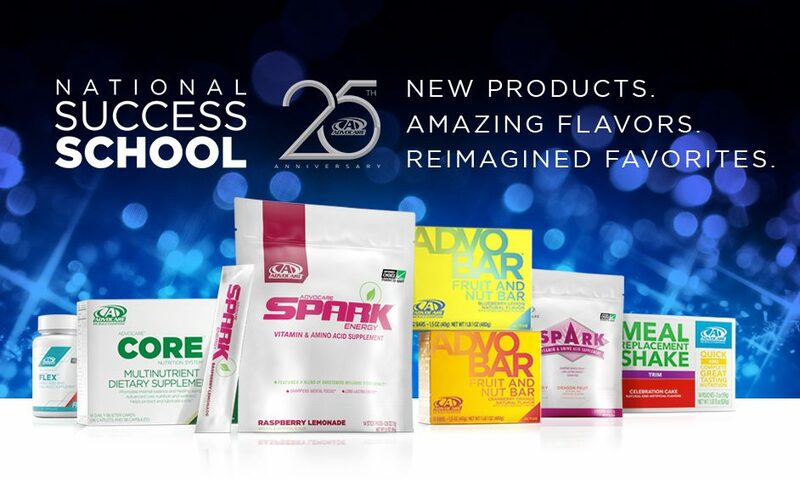 There are opportunities for you to increase that discount to 40% as well as the opportunity that AdvoCare provides. I had to ask myself when I started… What would $100 a month do for me? How about $100 a week? I had to think small because I wasn’t familiar with the company yet. Don’t dream small. AdvoCare provides so many with the freedom to dream again. If you do not have a relationship with an AdvoCare distributor and you have question, please send me a note. I’d be glad to show you how you can get the discounts and even earn income if you would like. There are four types of AdvoCare customers. Those who just want to test out the products and order at retail. Then you have those who want the “wholesale club” discount just like at Sams or Costco. Then you have the ones who want the full 40% discount. And then you have the ones who want to earn income. No matter where you fall on that scale, we are here to help you. Read more about becoming a member / distributor and getting your 20-40% Discount.